unit, and use a 'bullet proof' all steel gear set for unmatched strength. 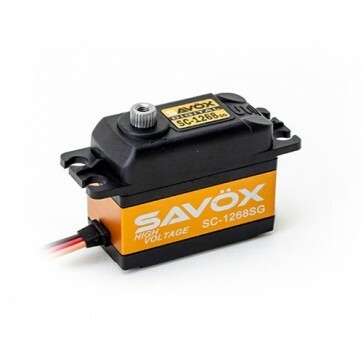 * Suitable for 1/8th nitro racing and large scale aircraft. * Suitable for 600 and 700 class helicopter swash plate servos.